For a number of years, the Woolwich Free Ferry was operated by the London Borough of Greenwich under contract to the Streets Management unit of TfL. 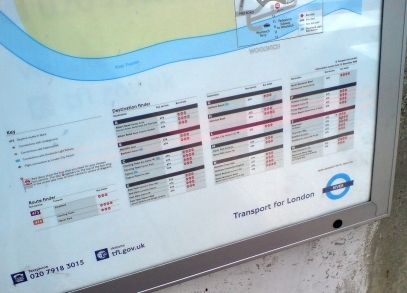 However these days it is run by Serco, under the banner of "London River Services" and recently, the craft and piers have received a modicum of TfL RIVER branding. It is easy to forget, but London is a coastal town. It just so happens that you can see one coastline from the other - but that&apos;s not unique - take a look at Southampton, for instance. 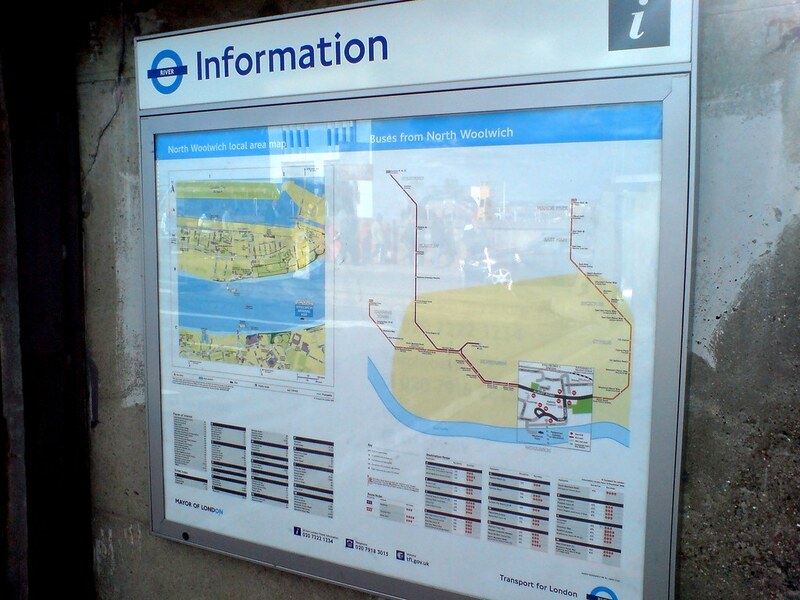 From 1st October 2008, the Woolwich Ferry will be operated by Serco under direct franchise to TfL. 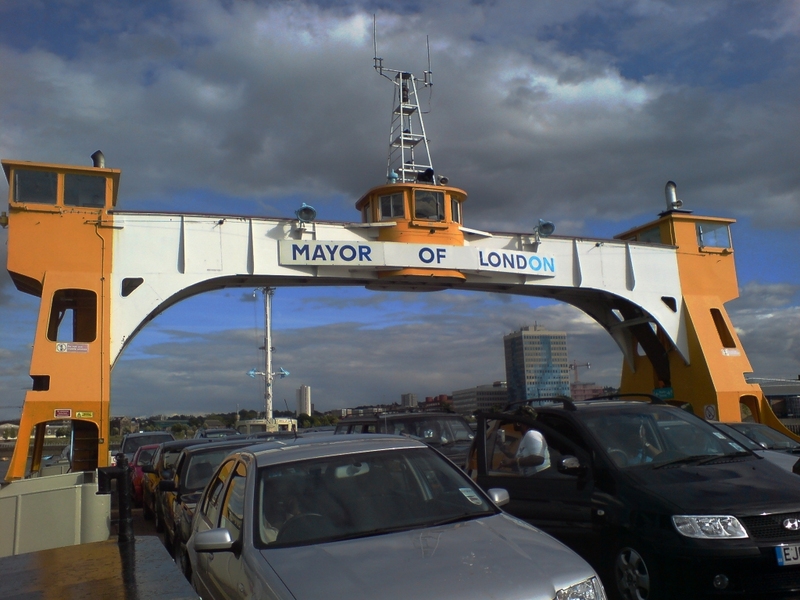 Previously the Ferry was operated by London Borough of Greenwich (the Council). This means instead of money being paid from one public body to another, it is now paid by a public body to a private company - the same company that has operated the DLR since 1997.